The Takeoff and Landing Performance Assessment (TALPA) initiative aims to reduce the risk of runway overruns by providing airport operators with a method to accurately and consistently determine the runway condition when a paved runway is not dry. This information will enable airplane operators, pilots, and flight planners to determine the distance required to stop on a wet or contaminated paved runway in a more accurate way. 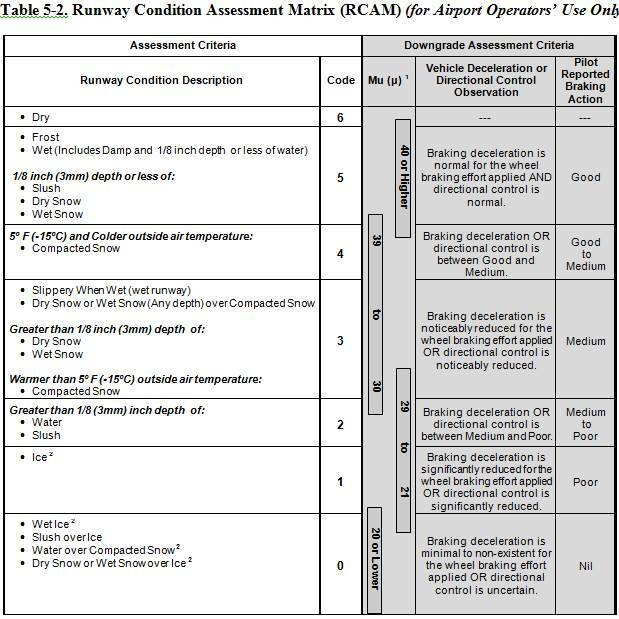 Beginning October 1, 2016, federally obligated airports will use TALPA procedures to conduct runway assessments and to report those conditions in newly formatted Field Condition (FICON) Notices to Airmen (NOTAMs). This will allow pilots and flight planners to use the information, along with manufacturer’s aircraft-specific data, to determine the runway length needed to safely stop an aircraft after a rejected takeoff or a landing. Want to be added to the GWB NOTAM Distribution List?